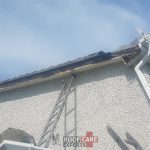 Roof contractors in Kildare. 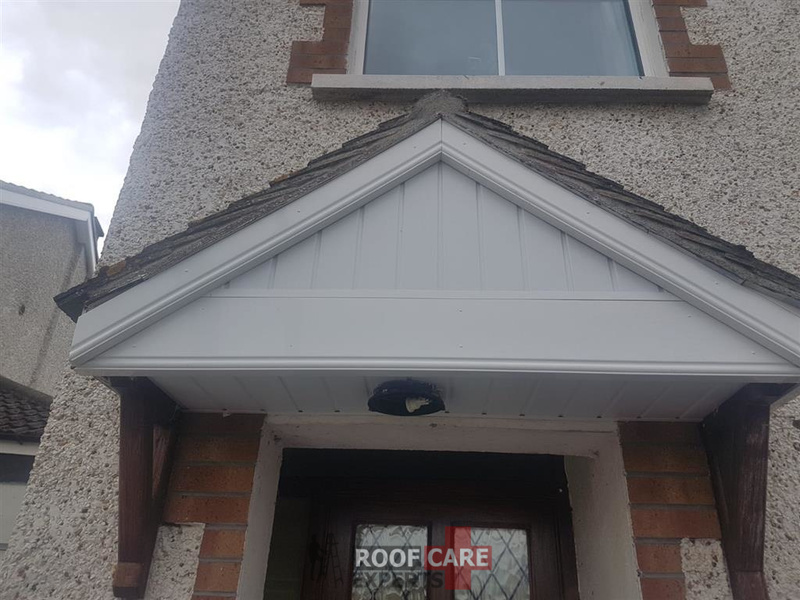 We are a registered roofing contractor covering all of Co. Kildare for an affordable roofing service. 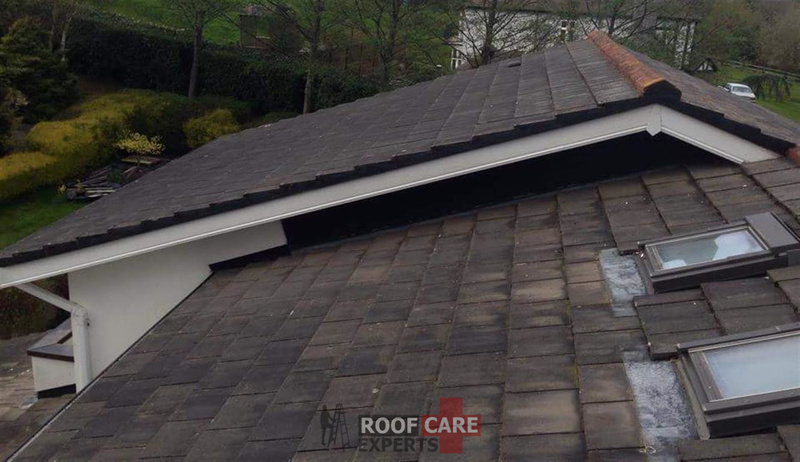 We are experts at replacing and repairing all types of roofs in Kildare. 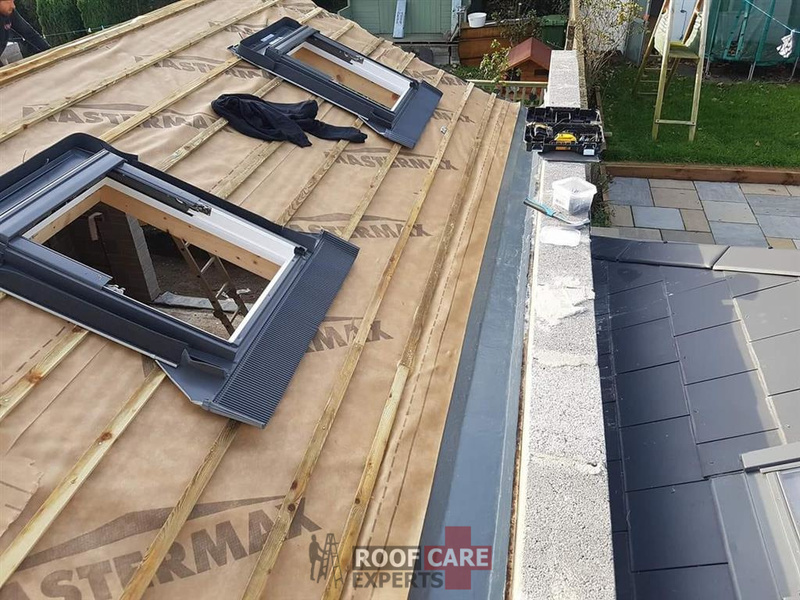 We work to industry standards to ensure all our roofing installations are done to strict standards. Our team is safe pass certified and we are covered by full public liability. We offer a free 7 days a week call out to all our clients providing an on site quotation free of charge. 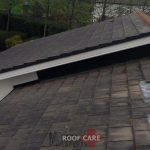 Getting a reliable contractor for your roof is important. 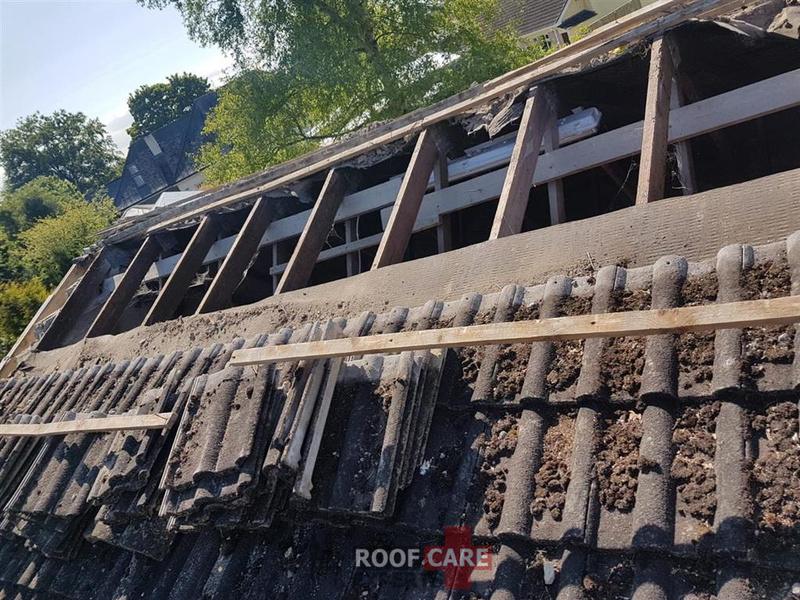 Any repair work, installation work or assessments needs to be handled by proper contractors otherwise the work might be shoddy, not covered by a guarantee or could lead to other problems with your roof. 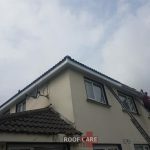 Roof Care are registered and insured roofing contractors with references going back over 20 years in Kildare. 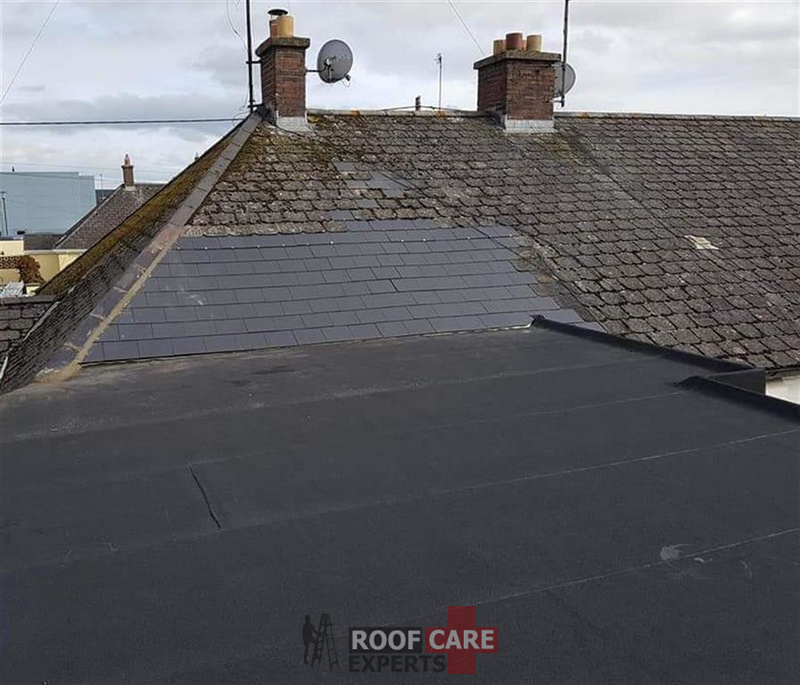 We provide a clear and accurate break down of our roofing services letting you understand how long the work will take and the steps involved in the work. 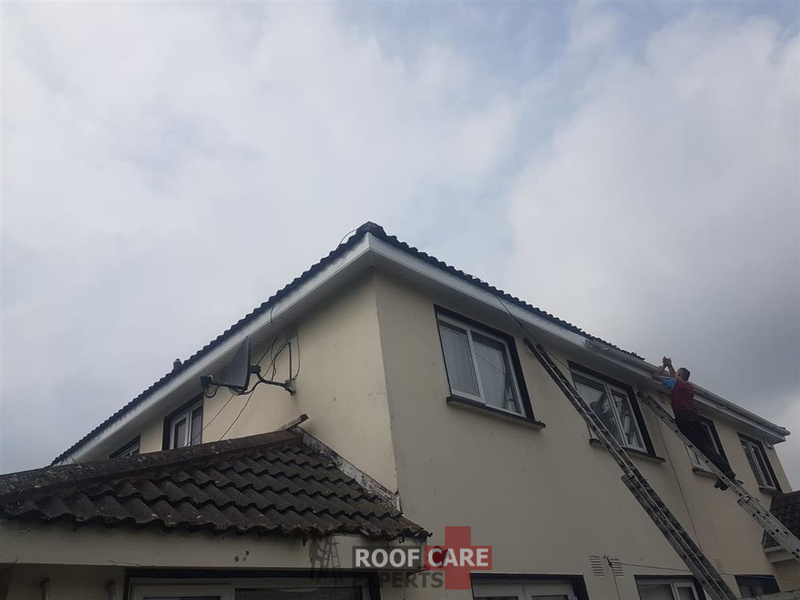 We have been serving County Kildare for over 30 years and have built a reputation for as a fast, reliable and quality roofing contractors. 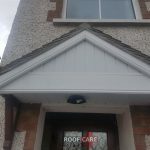 Experienced roofing company in Kildare. 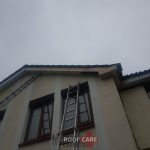 Roof Care Are Experts At Roofing Repairs, Guttering, Flat Roofs, Chimneys, Tile Repairs and More. 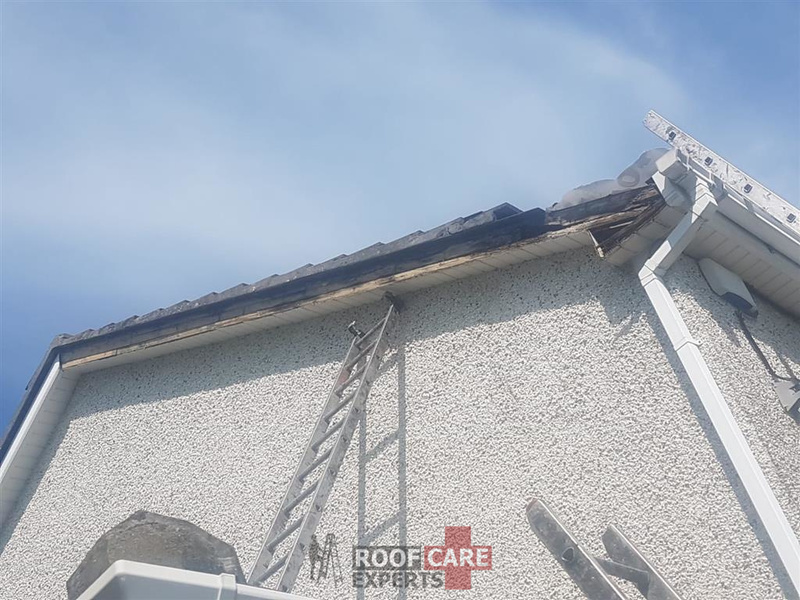 Delivering quality work at an affordable price throughout Co. Kildare, Call the experts at Roof Care in Co. Kildare today for a free quote. Same day quotations. All work comes backed by a written guarantee. 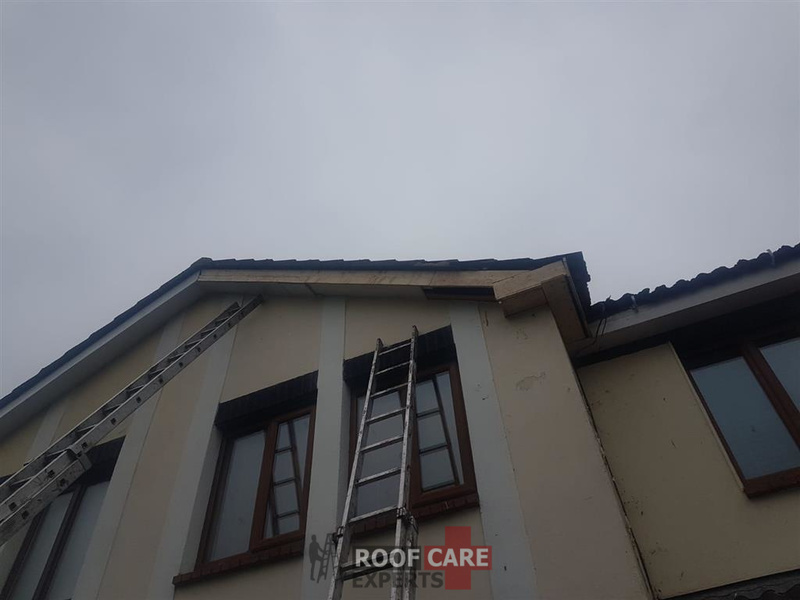 Everything from small roof repairs to complete new roof installations, chimney repairs, roof ridges, skylights, reattaching loose roof tiles and guttering installations. 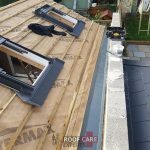 All types of residential roofing, shed roofs, garage roofs and porch roofs. Safe pass certified. Full public liability insurance. 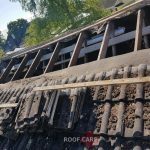 Looking for an affordable roofing contractor near you? 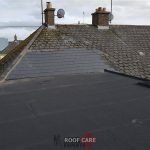 Call Roof Care in Kildare today.